LUBRIPLATE No. 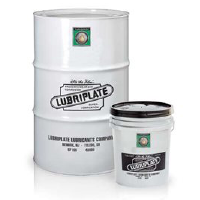 1242 is an NLGI grade 2 lubricant and is an excellent multipurpose, extreme pressure grease. LUBRIPLATE No. 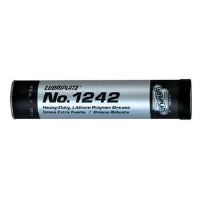 1242 is recommended for the following use. 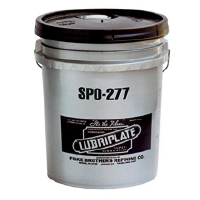 LUBRIPLATE 1242 is a polymer type lubricants designed for heavy-duty and severe service applications that call for continuous protection under heavy load, moisture and other environmental extremes.